With the camping festival season slowly drawing to an end, we take a look at the last of the summer outdoor dance events, Fuinneamh Festival 2018. Here are our 6 reasons you absolutely have to check out Fuinneamh Festival 2018, taking place from September 14-16. Visit their Facebook event page here, and pick up tickets here. Fuinneamh is somewhat like Irelands answer to festivals around the world like Fusion (Germany) and Boom (Portugal). It’s a totally independent festival that stands against branding and big name sponsorship, emphasising freedom of expression as a huge part of their ethos. 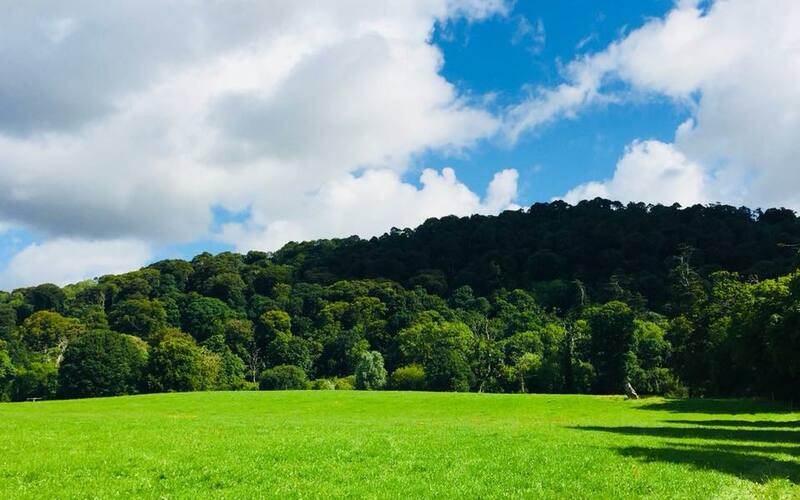 Taking inspiration from places like these, the team behind Fuinneamh attempt to create psychologically enthralling wonderlands for festival goers to immerse themselves in. It’s all about attention to detail and creating an environment that enhances the user experience. 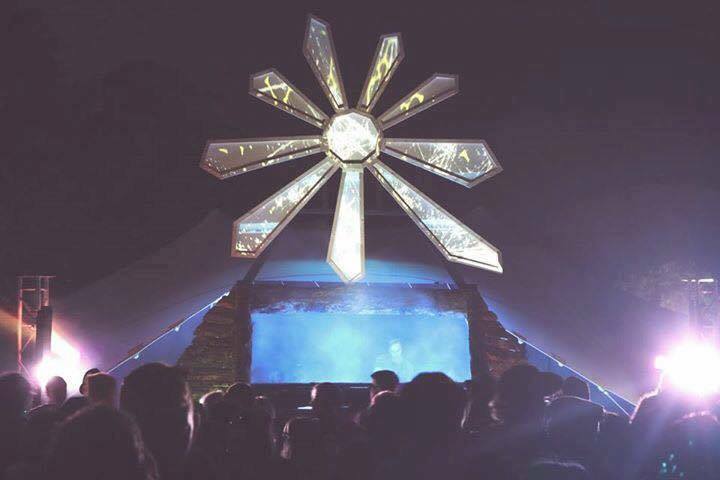 The creators of Fuinneamh see an equal importance across every aspect of the festival, from booking the music to designing and building the stages and installations. If you’ve ever been to Fuinneamh or Lunasa (Fuinneamh Year 1), you’ll know what we mean when we say the stages are seriously impressive to witness. From energy pulsating and crystal temple techno arenas, to 3D projection mapped psychedelic skulls deep in the forest, it’s very easy to become completely immersed in the vibes. It’s not hard to see that the team behind Fuinneamh really love trying to give people a unique experience that they wont forget. Lunasa 2016, which later became Fuinneamh, won the award for best new Irish festival at the Irish festival award. It was held on the breathtaking grounds of Bellurgan Park in County Louth, a site of rolling green hills overlooked by one of Irelands last remaining native forests. Unfortunately due to multiple festivals after Lunasa using the small organic farm for their own events, the grounds were not fit to host Fuinneamh 2017 and the festival moved to Meath, at Loughcrew House and Gardens, a beautiful site in itself. Unfortunately, it didn’t have a patch on Bellurgan Park. Now, after some ground healing, Bellurgan Park is ready again and Fuinneamh are heading home to where it all began! Understanding that change is a good thing is sometimes the thing necessary for growth. Fuinneamh have made some pretty big international bookings this year to add to a list of heavy hitting Irish talent. 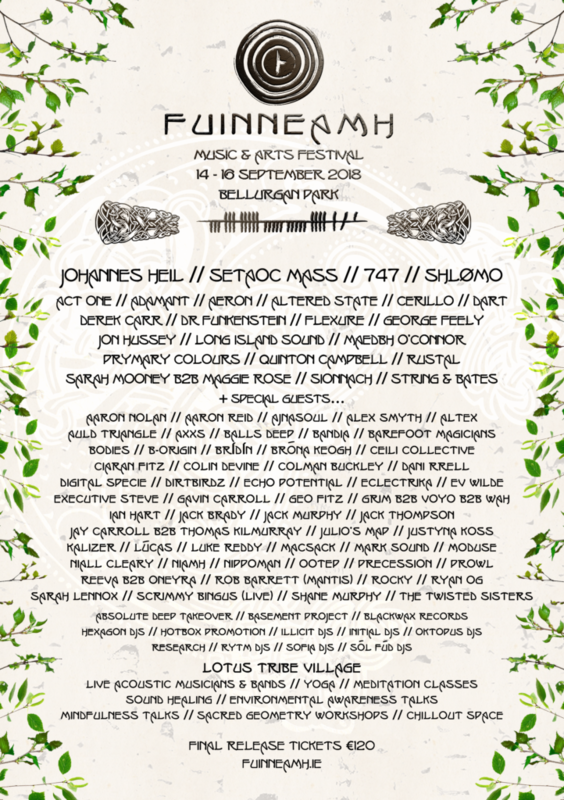 This is the first time Fuinneamh has made the additions of international acts to their line up where previously it would have focused on a 100 percent Irish spread across the line up. Johannas Heil, Setaoc Mass, 747 and Shlomo are the list of names alongside some huge native talent including Jon Hussey, George Feely, Aeron, Flexure, Maeve O’Connor, Quinton Campbell, Long Island Sound, DART and many many more across the two nights. 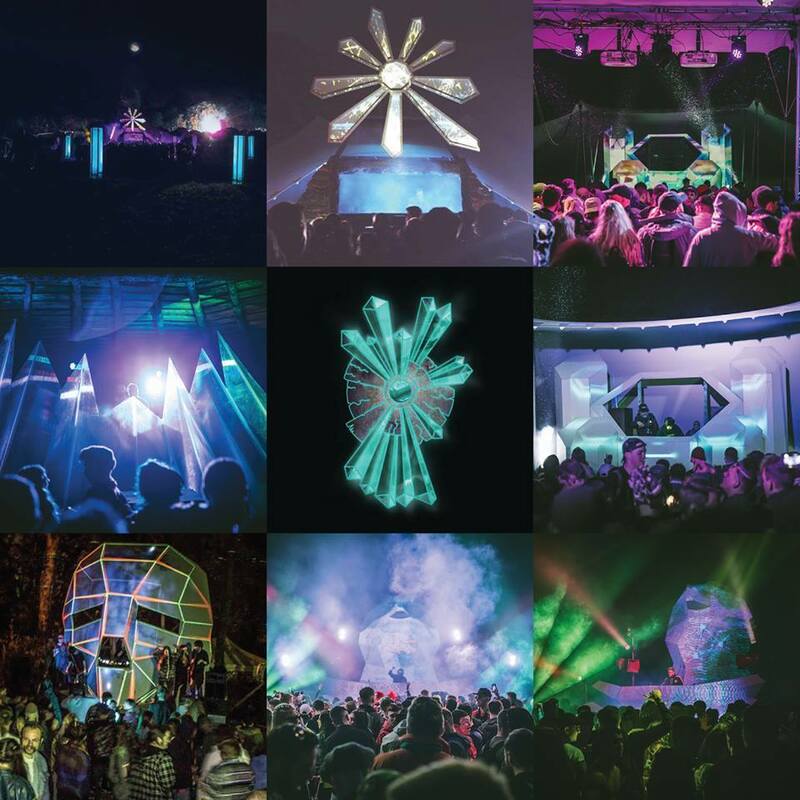 As the summer draws to a close and we start to look back on some of the amazing events that have taken place on the Emerald Isle this year, what better way to spend two nights in September than one last hurrah under the stars with friends? Fuinneamh has always prided itself on it’s great crowds and good vibe between all festival goers. Its almost a sort of mutual feeling across the whole site at Fuinneamh that its the final big festival weekend of the year and people really get into that. Fuinneamh is a bring your own beer event. That means wherever you are on site, whether its the main stage dance-floor, the forest, the campsite or the chill-out area, you can be there rocking your own concoction of the devil’s nectar. There isn’t even a line of fence between the main arena and the campsite, it’s a totally free flowing affair that gives the power back to the people. 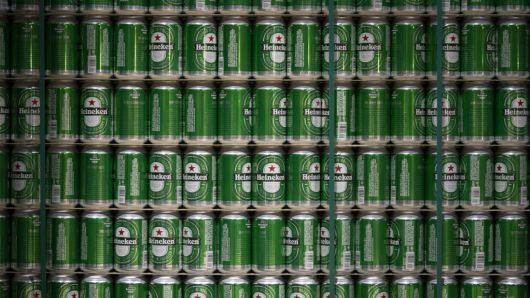 So make sure to stock up on your favourite lovely cans before you make your way to Bellurgan Park.